Denis Cheryshev’s father has bizarrely weighed in on the mind games ahead of Russia’s Group A clash with Egypt. Added nerves on the side of the under-pressure hosts would come as no surprise with Mohamed Salah set to make a heroic return from injury. Liverpool’s talisman was left on the bench for his nation’s opening game defeat to Uruguay having seemingly decided not to risk aggravating his shoulder so soon after his recovery. The son of Dmitri Cheryshev, who scored twice against Saudi Arabia on the opening day, could be set to go head-to-head with Salah if he steps back in on the right-hand side for Egypt. Despite admitting Salah’s quality, Cheryshev Snr rejected the idea he could challenge for the Golden Boot. “Salah is an exceptional player, but he is not a world-class football star, who can compete for the [World Cup] Golden Boot,” he told King Fut. Defying expectations is something Salah made a habit off during an extraordinary first season with Liverpool and something that shouldn’t be put past him at the World Cup. 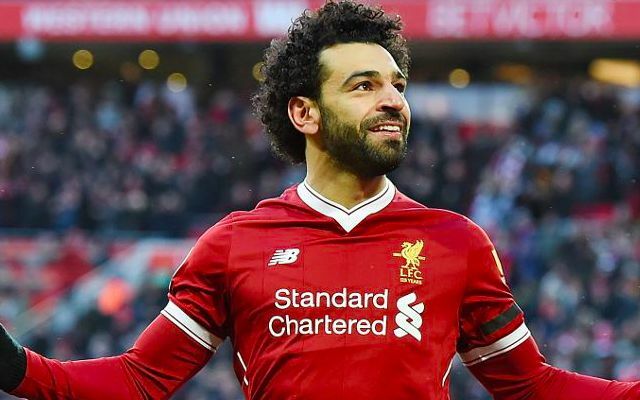 The fact Egypt are making their first appearance at the finals since 1990 is a good enough reason to believe their star man can produce something special. It is also a valid reason why a failure to compete as top goal scorer would be no reflection of his potentially world-class value as an individual. A devastating display to unhinge the home nation would be all too sweet after Cheryshev’s comments.